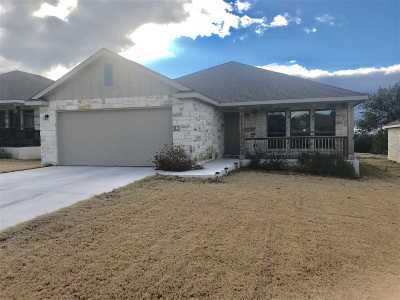 Very nice 3/2 home recently completed in May 2018. 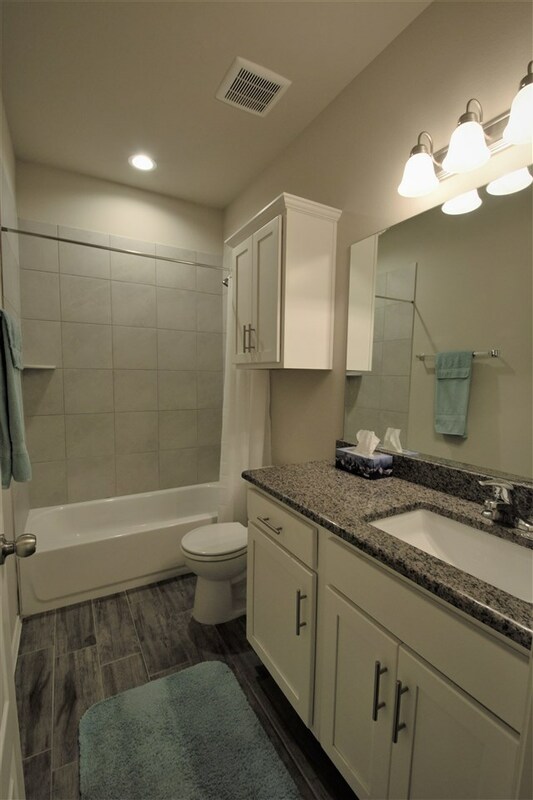 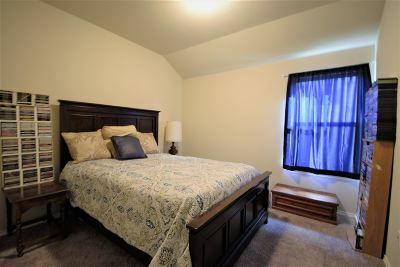 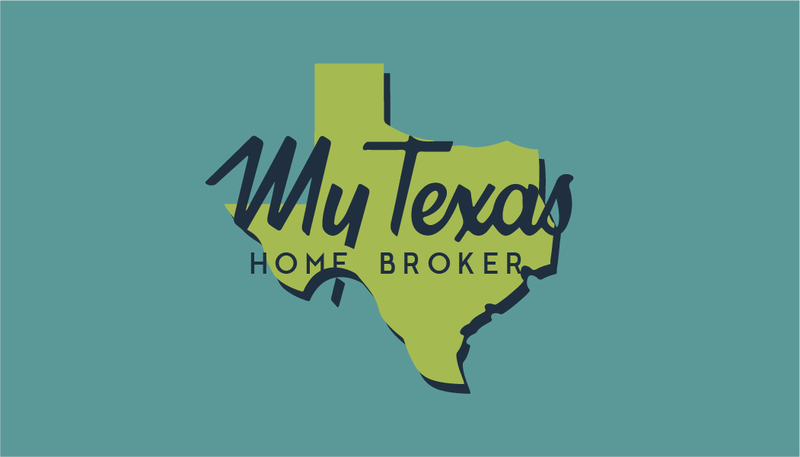 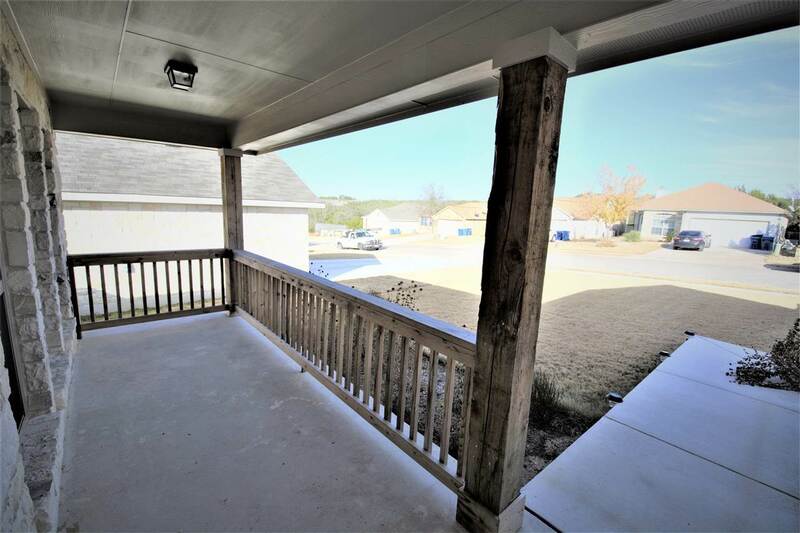 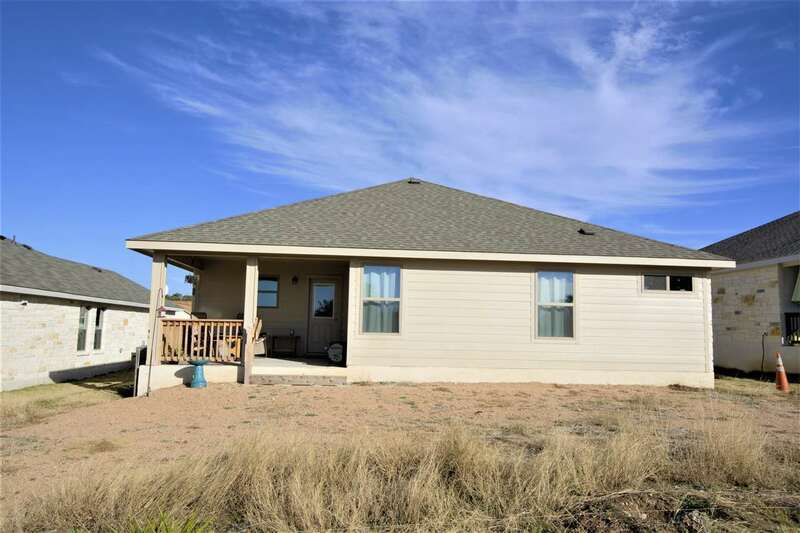 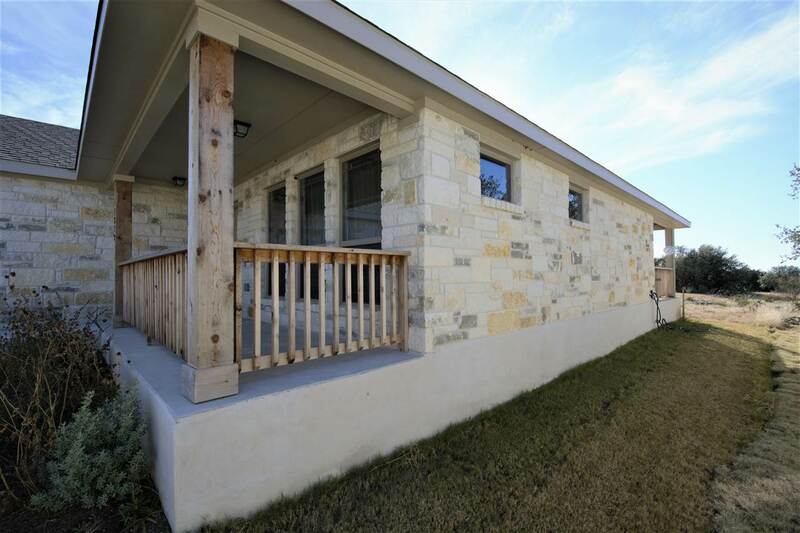 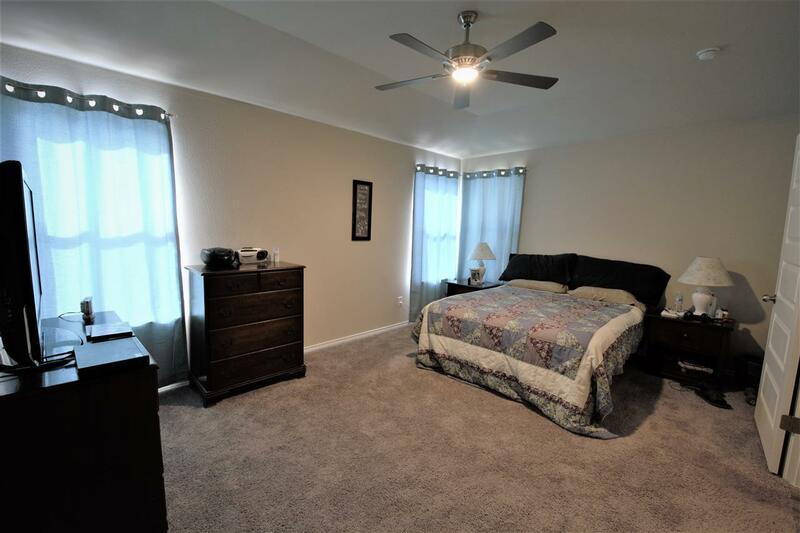 Located within a family-friendly neighborhood in a bustling area of Marble Falls. 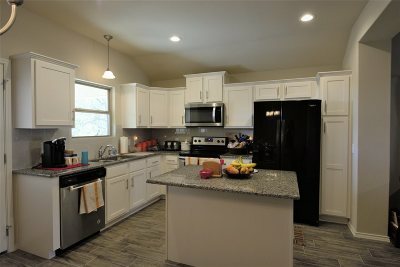 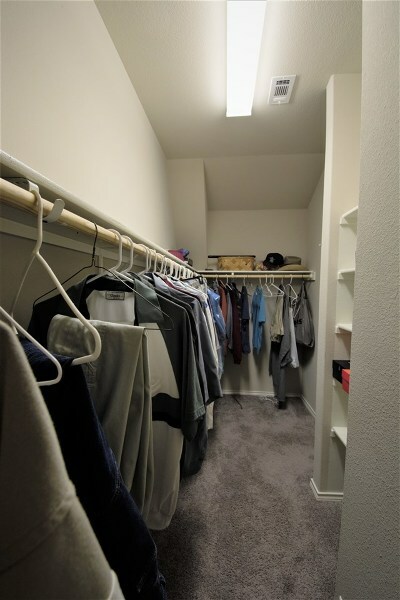 Open floor plan with split master, good sized utility room, and great functionality in the kitchen. 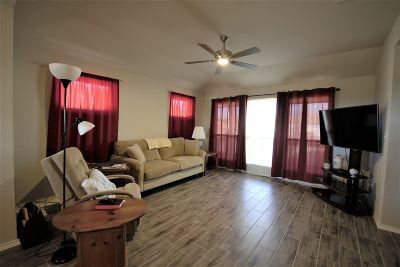 Wood plank tile flooring throughout living & bathroom areas and carpet in the bedrooms. 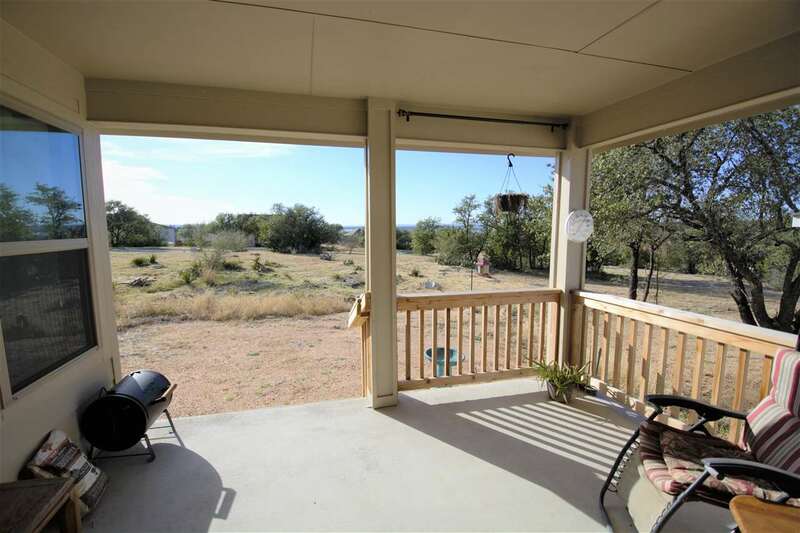 2 covered porches on each side of the house to catch sunrise and sunset all year long. 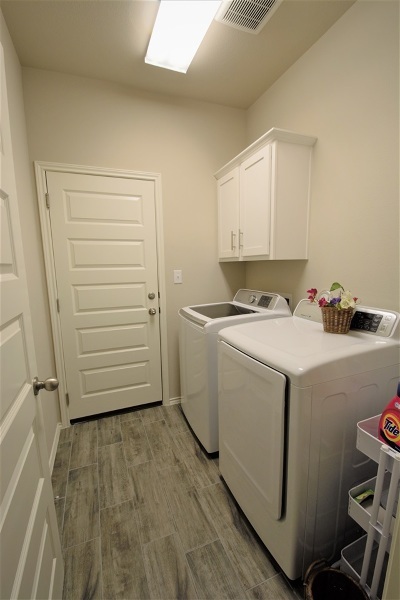 All appliances will convey with the sale.